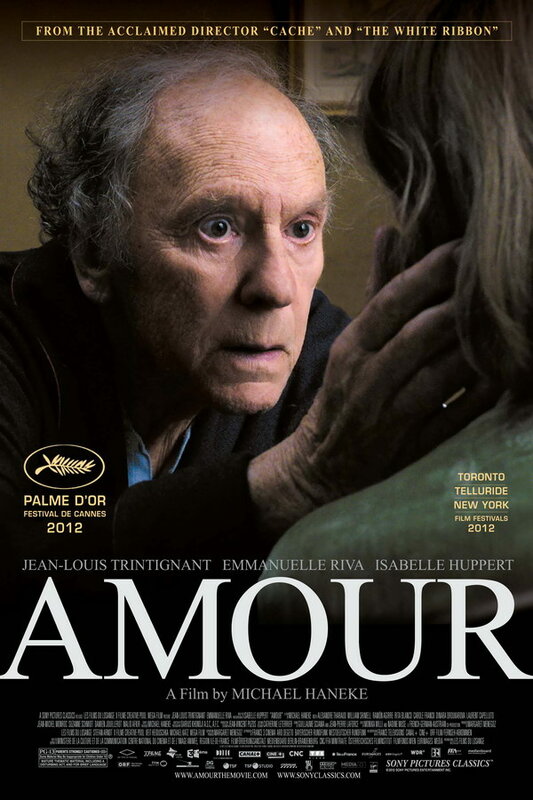 Amour font here refers to the font used in the poster of Amour, which is a 2012 French drama movie that tells the story of an elderly couple, Anne and Georges, who are retired music teachers with their daughter living abroad, and whose bond of love is severely tested as Anne suffers a stroke. The font used for the movie title in the poster is probably Times New Roman Regular. The font is a commercial one and is supplied along with many Microsoft products. You can view more details and variants of the typeface here. The Times New Roman font identified above is not available for free, please follow the link above and purchase the font. Meanwhile, you can take a look at our collection of fonts for cars, pop music and apparel as well as round-ups of new & fresh fonts around the web. In addition to Amour, Times New Roman typeface is also used in the following logos, movie posters or album covers etc., including: AirTran Airways, Guess, The Pursuit of Happyness, The Blind Side, Return of the Jedi.